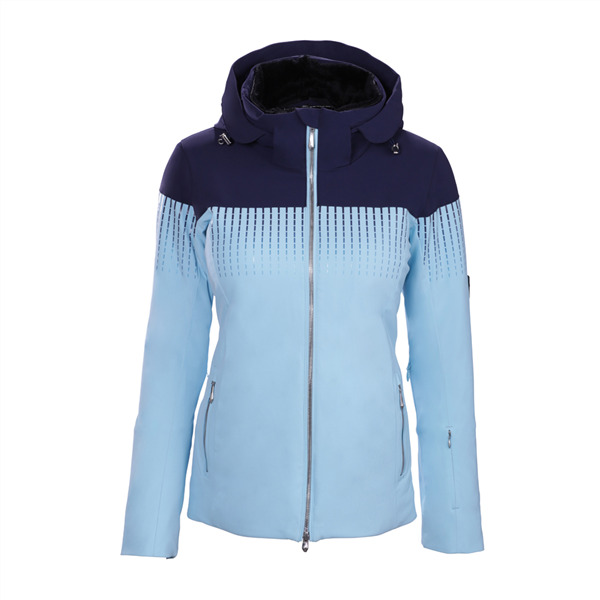 Descente took the look and feel of classic ski jackets and added extra luxe features to create the chic Reagon. This jacket is part of Descente's Spirit Collection, which features premium fabric and luxurious, high-end finishing's. The four-way stretch fabric has a high-performance 20K waterproofing/breathability rating and uses Heat Navi insulation technology, which captures the sun's rays as stored heat. 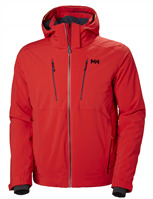 A 20K /breathability rating offers maximum protection from rain and snow. Metaluxe finishes on the zippers and details add subtle shimmer and elegance.